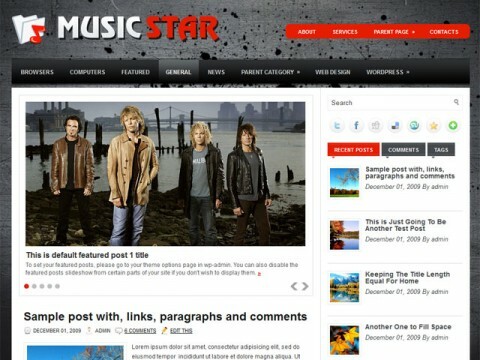 Music star is a free portfolio WordPress theme. 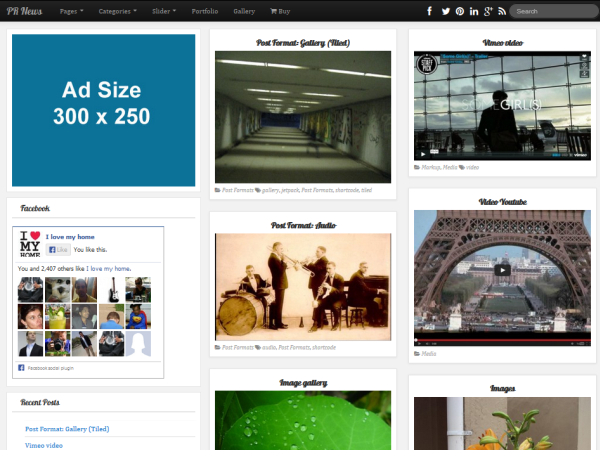 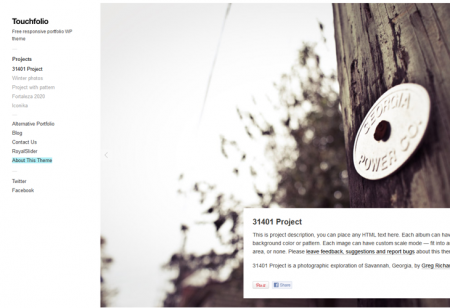 It supports post thumbnails and custom menus, which are very useful for a portfolio theme. 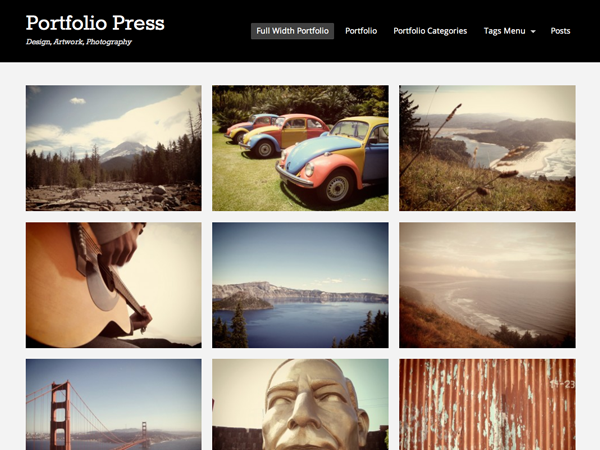 It can be used for other niche also but it’s built especially for portfolio websites. 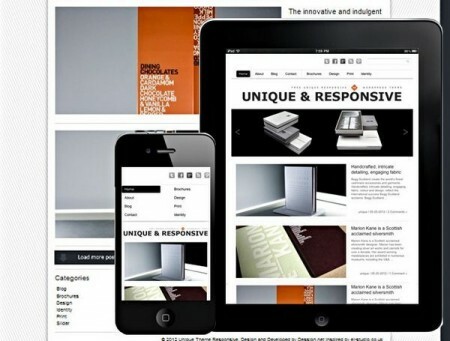 It’s a Mobile friendly theme. 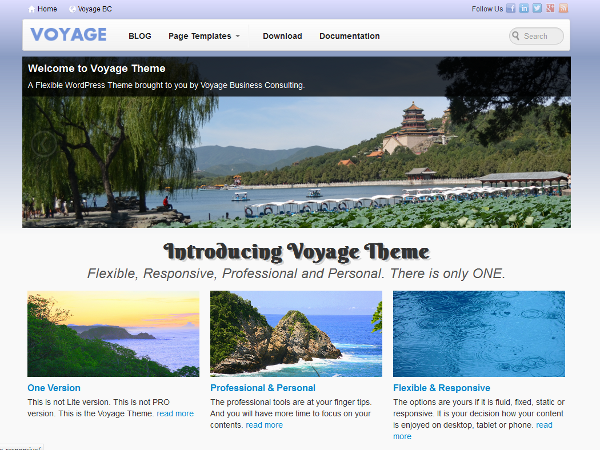 It’s a another great free theme by fthemes.com. 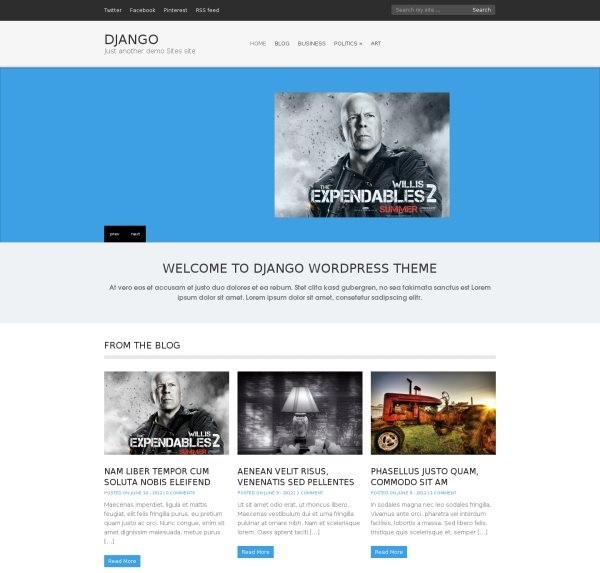 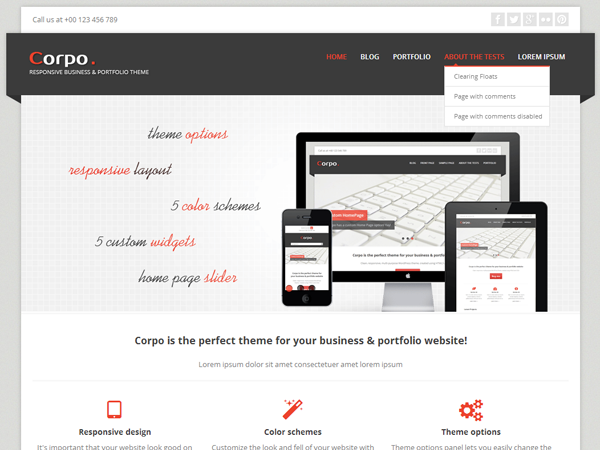 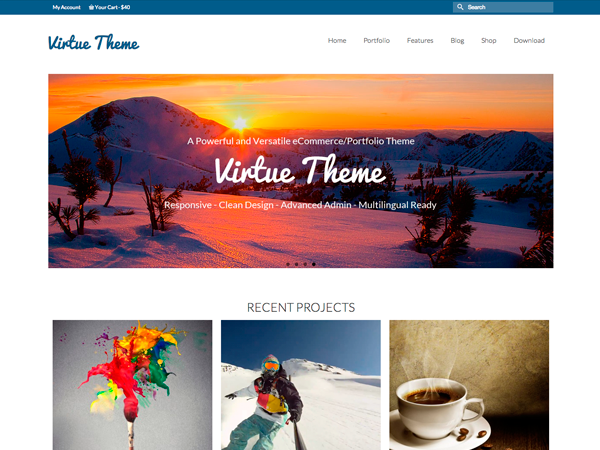 It is a responsive SEO friendly theme, suitable for portfolio websites.